A presentation by the Small Business Administration (SBA) . 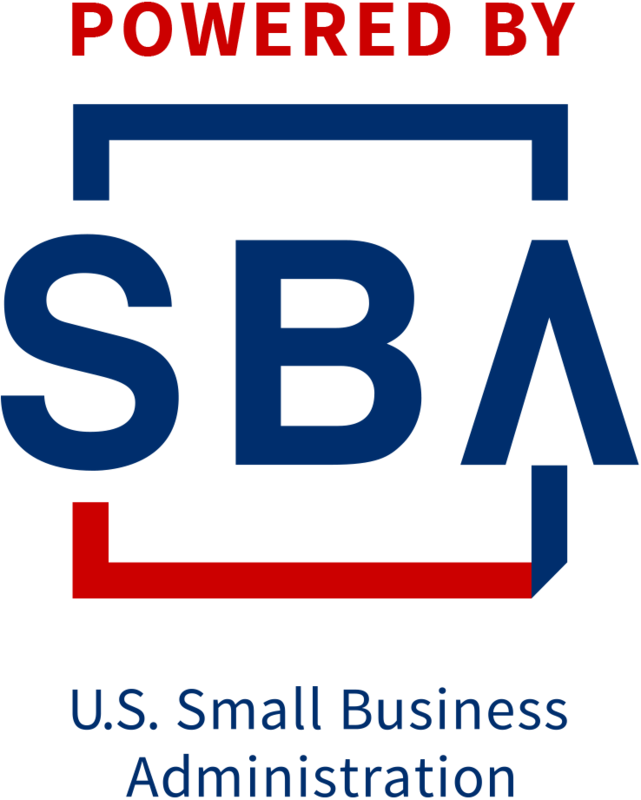 You will learn the answers to some of the most commonly asked questions about SBA loans, such as: • What is the U.S. Small Business Administration? • How do we help small Businesses get access to capital? • What are the qualifications you need to get an SBA-backed loan? • What lenders are offering SBA-backed loans? • What information will I need to provide? • Is it possible for a startup to get an SBA-backed loan?